Huguenot Memorial Church went zero waste last month, which means the entire building is now recycling, reusing or composting all discarded items, from apple cores to plates, cups to paper towels. The initiative also includes the Huguenot Nursery School and Spotlight Gymnastics, which operate out of Huguenot. “It only made sense if it was the whole campus and the whole facility,” said Lynne Dintrone, a member of Huguenot’s Building and Grounds Committee. The Committee voted in favor of the move in early January. The organization officially shifted to zero waste on April 25 at Huguenot Cabaret, an annual fundraiser for the church’s mission work that is one of its most well-attended events of the year, drawing almost 240 people. For Cabaret, Dintrone ordered cups that looked like plastic but were actually compostable, used the church’s reusable dishware and utensils, and strategically placed blue bins for recycling of glass and paper and green bins for cups and food scraps. A humorous sketch during the show instructed attendees on how to dispose of everything. A successful zero waste dinner last fall for Huguenot’s youth group helped move the larger initiative forward. Associate Pastor Jacob Bolton realized then that if the church could go zero waste for a small event it could do so on a larger scale. Along with giving frequent consultations, the two did a full walk-through of Huguenot’s 35,000-square-foot building to figure out how zero waste could work for a facility that size. The biggest challenge was implementing food composting, which is not offered by garbage services in either Pelham Village or Pelham Manor. The church contracted with CRP Sanitation, which transports the material to a composting facility in Ulster County. The topsoil produced is then sold throughout the Hudson Valley. The decision to go full-out zero waste was years in the making. In 2012, the church launched its Sustainable Huguenot campaign by converting the entire building to a geothermal heating and cooling system and later buying a refurbished organ when the old one needed to be replaced. Also in 2012, youth group members learned how to perform an eco-audit, sorting through trash and figuring out what could be recycled, composted, and so forth; the group also performed audits for houses of worship throughout Pelham. But the idea of becoming a zero-waste facility sprouted anew last September when Bolton and just-hired Pastor Paul Seelman attended a zero-waste event for the Hudson River Presbytery, which guides 79 regional Presbyterian congregations. Seeleman gave the green light to move forward on a dream Bolton had held for a long time. For Huguenot, this is a major step forward in living out its faith in caring for the earth. Do you have an item that you are thinking of throwing away? Search our database for a way to reuse or recycle it instead! The Environmental Coalition of the Pelhams is a not-for-profit (501c3) organization. 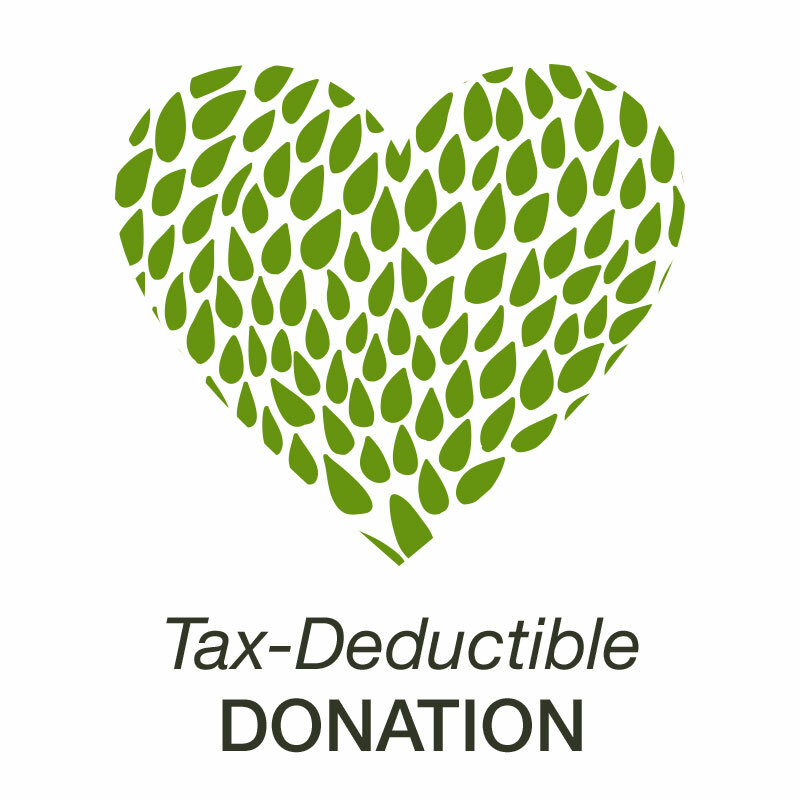 Make a tax-deductible donation today!